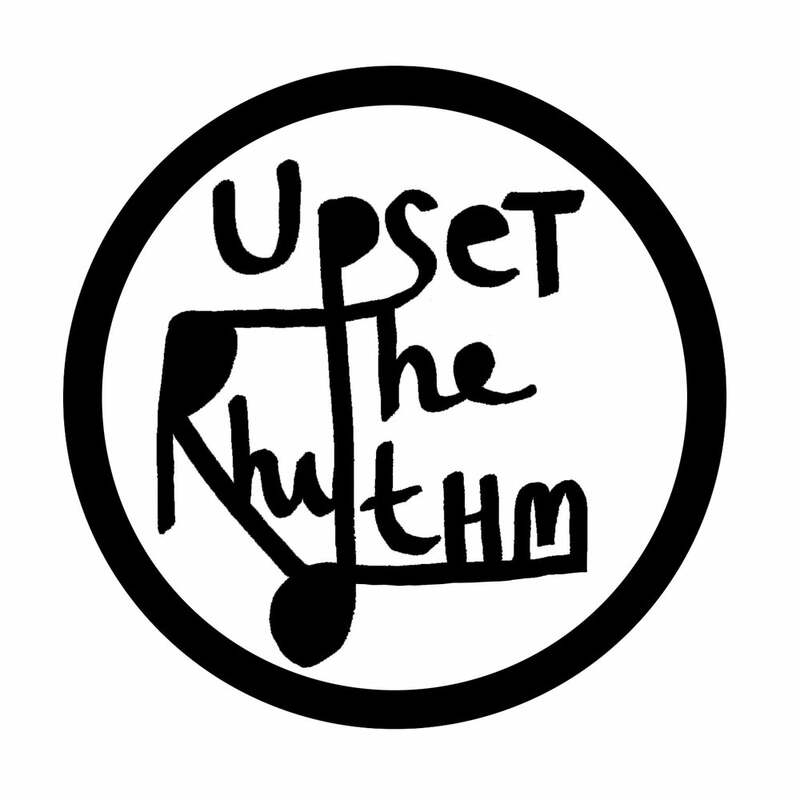 Nottingham based drumming duo RATTLE release their eponymous debut LP via Upset The Rhythm & I Own You on 5 August. Rattle focus almost exclusively on drums and more drums, beneath a delicate overlay of vocal harmonies and percussive effects. Formed by Katharine and Theresa, Rattle began as an experiment in crafting rich songs and melody using drums and voice alone. Their music weaves and intertwines post-punk, minimalism and experimental rock, through off-kilter rhythms, patterns and counter melodies. Their live performances are at once hypnotic, monastic and danceable, having entranced audiences at Supersonic Festival, Dot to Dot, throughout the UK during a recent tour with Witching Waves and in Europe with Zea (Arnold de Boer from The Ex). The band will be performing at the Supernormal festival in August. They wanted to find a band name that was onomatopoeic and Rattle fit perfectly. Their set-up remained roughly the same as from that very first rehearsal. The minimal framework meant that they had to use their imagination and think of different ways to create new songs using the same simple ingredients. They honed their sound live, with the drums set up facing each other which allowed a dramatic interplay between the players, lending a theatrical element to their performances. Having mostly played in experimental or avant-rock settings Rattle first discovered that they could make their awkward audiences dance with opening track “Trainer (Get You)”, which was specifically designed to make the listener move in some way. Whereas other songs embrace different moods, for example “Starting” has a sense of urgency and a repeated lyric phrase that becomes a mantra, and “Click” is more soothing and meditative. The high hat and cymbal hits in “Sorcerer” have a sword-fighting feel and “Stringer Bell” is more of a cocktail song from a 1950s city apartment. Often starting by picking out the ghost notes from the drums to develop a melody, the song then reveals itself in rounds and harmonies with layer upon layer of rhythm and vocal, lending a choral feel to some of the tracks. Rattle effortlessly blend the avant-garde with irresistible melodies and hypnotic drum beats, using rhythm and harmony to create a refreshing sound that is utterly new - a pretty rare feat these days when we’re saturated with so much music. Their live shows conjure all the magic and excitement from their exhilarating creative process, allowing the audience to share in the very special bond between the duo as they dazzle with their drumming skills.